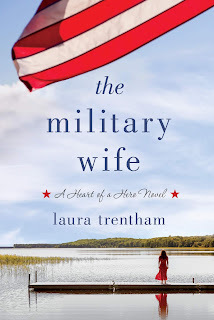 Laura Trentham will break your heart and then stitch it back together, stronger than ever, in this poignant, heart-wrenching, and, ultimately, life-affirming story about the men and women who protect our country on the front lines and those on the home front - the spouses, children, and families - whose contributions, and trials, are no less significant. One of the strengths of Trentham's contemporary romances is her ability to create richly complex and realistic characters into whose lives I become completely invested. 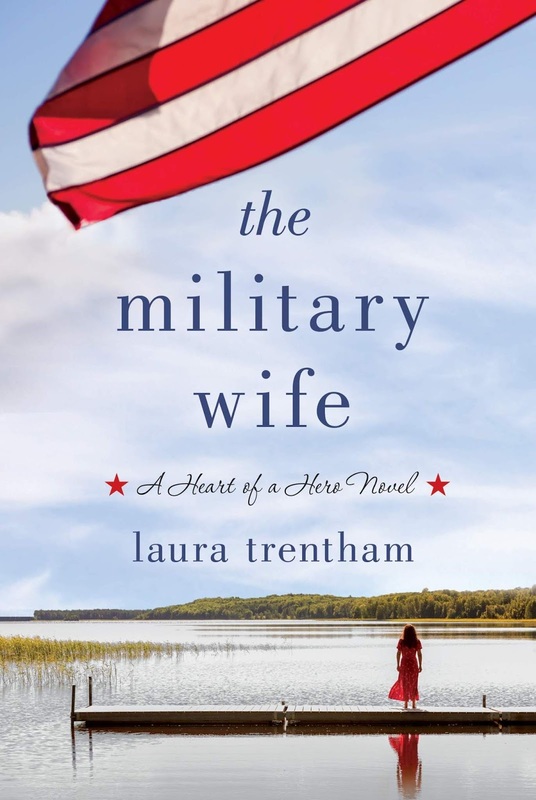 The same is true of The Military Wife, her first foray into women's fiction. She brings these characters to vivid life in a convincing portrayal of honor, duty, sacrifice, fear, survivor's guilt, grief, and love. They all notched places for themselves in my heart, taking me along on each of their journeys and wringing my emotions with the challenges they face. The writing is flawless with seamless transitions from present to past that enable the reader to fully understand the events, and people, that have brought the primary characters, Harper, Bennett, Allison, and Darren to this point in their lives. I especially appreciated the insight gained through the flashback chapters that tell the story of Harper and Noah's courtship and marriage as well as those telling the story of Noah and Bennett's close friendship. Experiencing those journeys with them makes the present journey Bennett and Harper are traveling, both individually and as a couple, all the more satisfying. The secondary characters, as well, are all vividly crafted and realistic. I was lucky enough to snag an ARC of this one. I really loved it too!!! All the feels! I received an ARC of this book. An amazing book that had me crying, laughing, worried and hoping. You have to read this book. I haven't read this author but your review mentions many things that I find suiting my mood just now. Really appreciated reading your post.